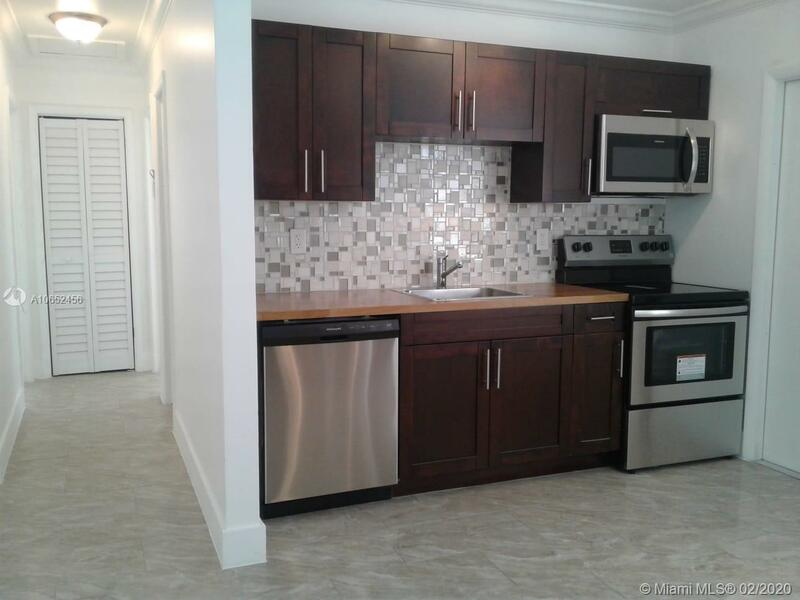 Amazing 2/1, completely remodeled from head to toe. Just bring your toothbrush. Minutes from the beach and close to downtown. Come and fall in love. FHA, VA OK! !